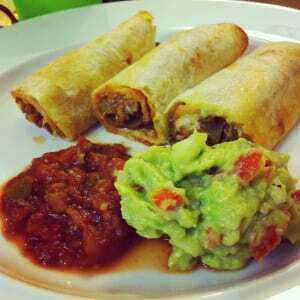 Beef Taquitos! 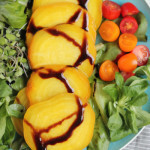 So easy to make and you simply bake these in the oven! 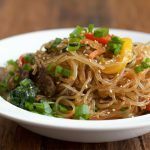 Have these for lunch or dinner, and have your kids help make them! Enjoy! My husband LOVES mexican food and so he loves it when I make these beef taquitos. 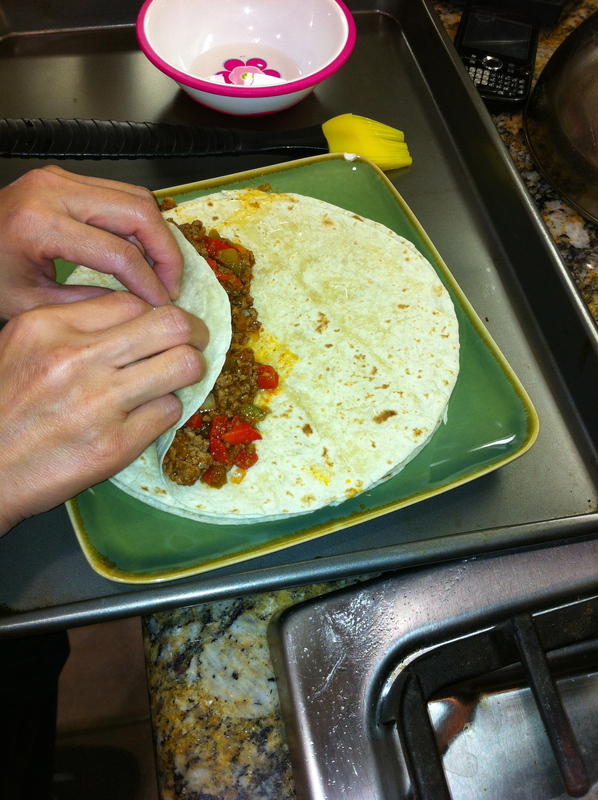 I’ve made these numerous times and now I just make sure I always have tortillas, ground beef, salsa and chili powder on hand! 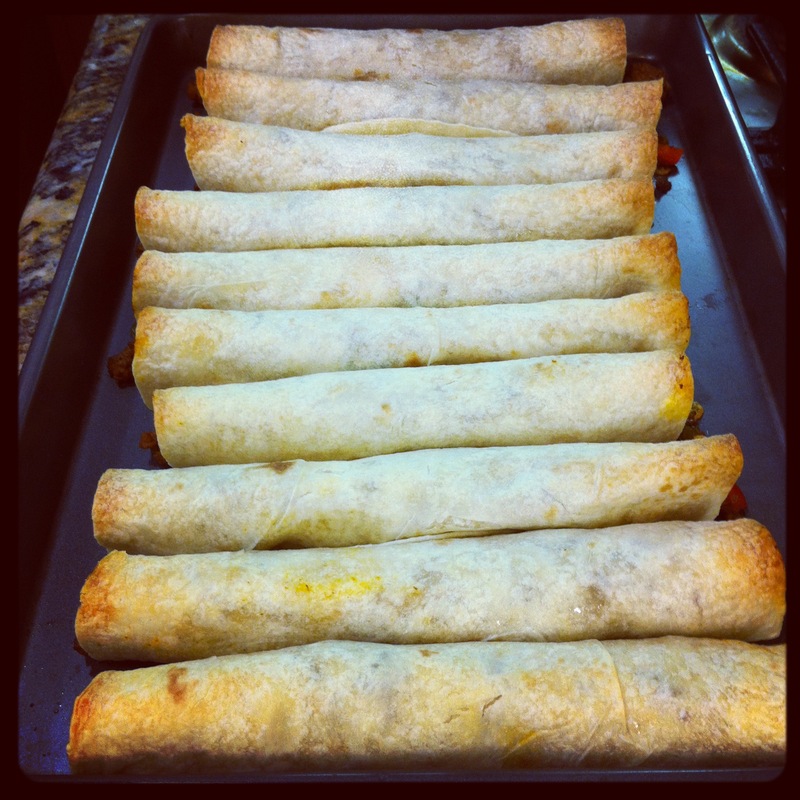 We’ve even set-up a taquito assembly line and had my daughter help add in the filling, or sprinkle on the cheese. Like tacos, only neater to eat, taquitos have plenty of kid appeal too. In Mexico, they’re often deep-fried, but baking them works well too. It’s easier and healthier, and the tortillas still turn golden brown and crispy around the edges. 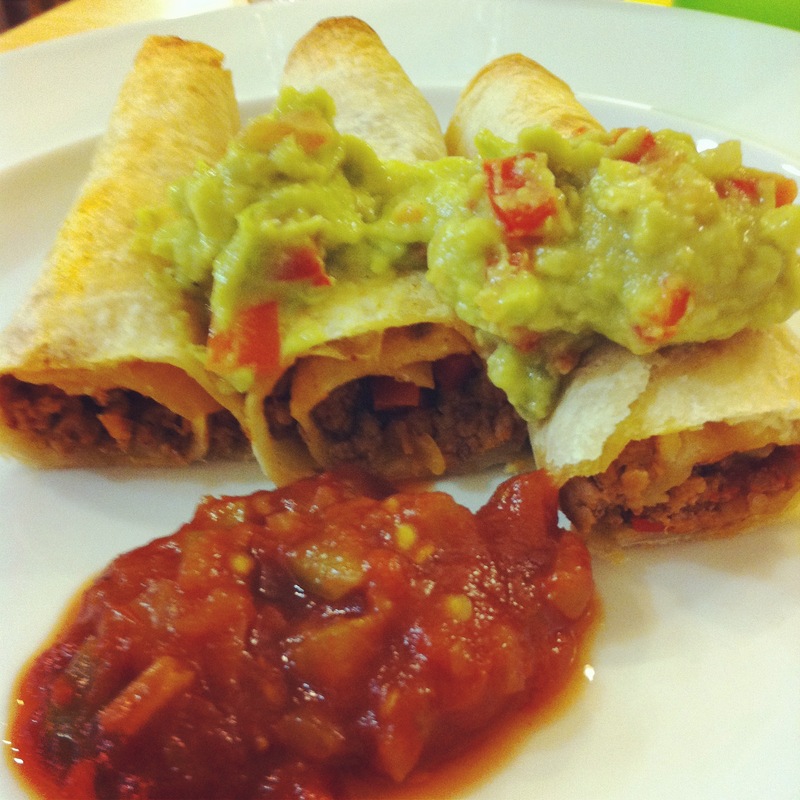 Served with salsa, sour cream and guacamole, they make a quick and satisfying lunch or dinner. Heat the oven to 400º. 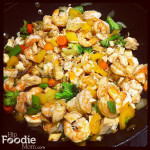 Heat the oil in a large skillet over medium heat. 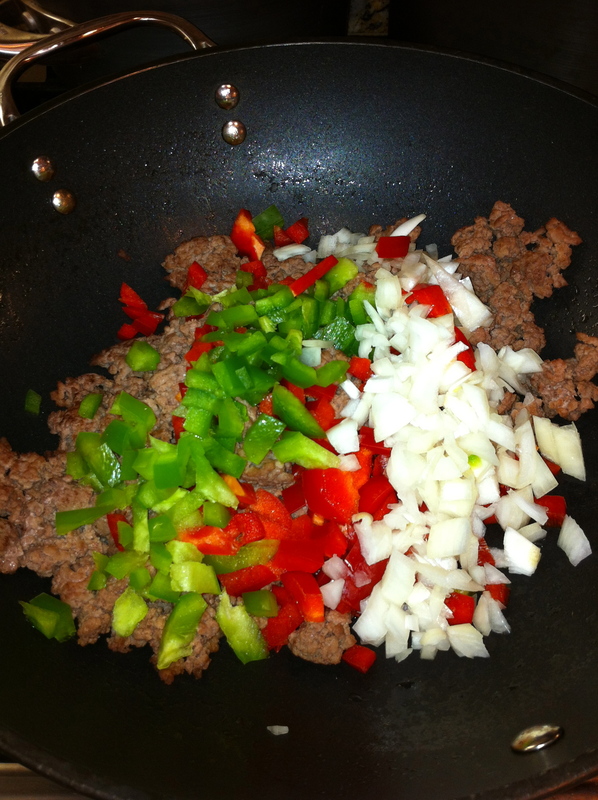 Add the onion, garlic and bell peppers and cook them for 3 minutes, stirring often. 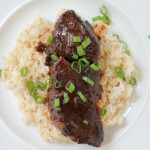 Add the beef and use a wooden spoon or a spatula to break it up while it cooks, until it is no longer red, about 3 minutes. 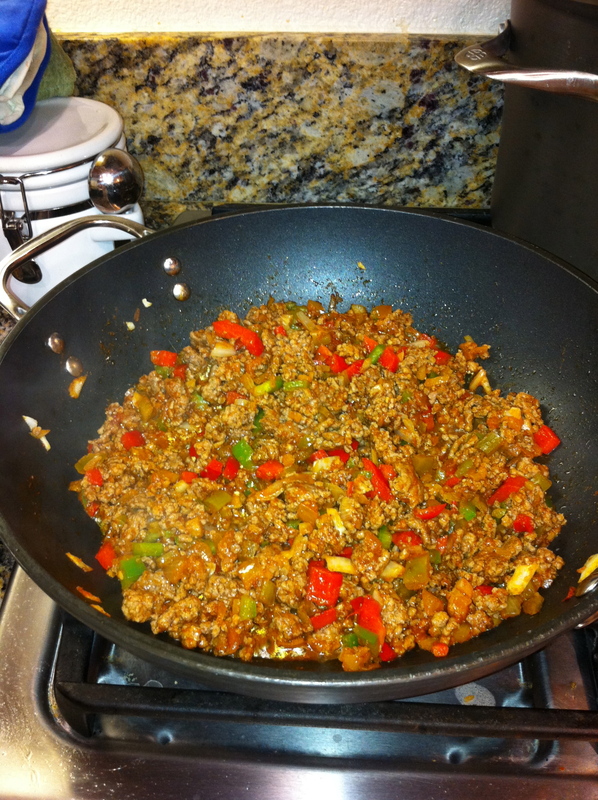 Stir in 1/2 cup of the salsa, the chili powder (if you like it HOT, feel free to add more), and the salt and pepper. Cook the mixture over low heat, stirring occasionally, for 10 minutes. Roll up the tortillas and place them on a foil-lined baking sheet with the seam sides down. 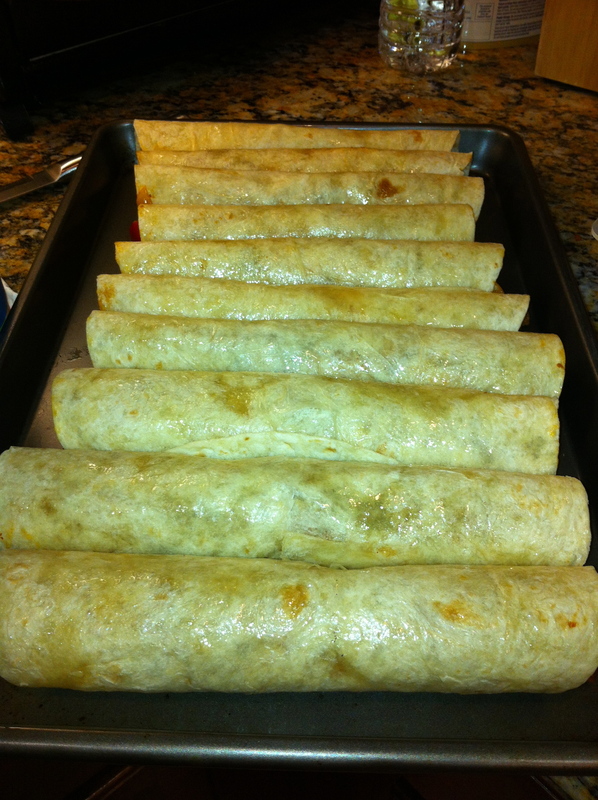 Brush the taquitos lightly with vegetable oil, then bake them until the filling is heated through and the tortillas are lightly browned, about 8 to 12 minutes. 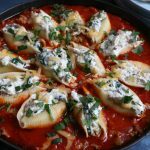 Serve them hot with sour cream and/or salsa. 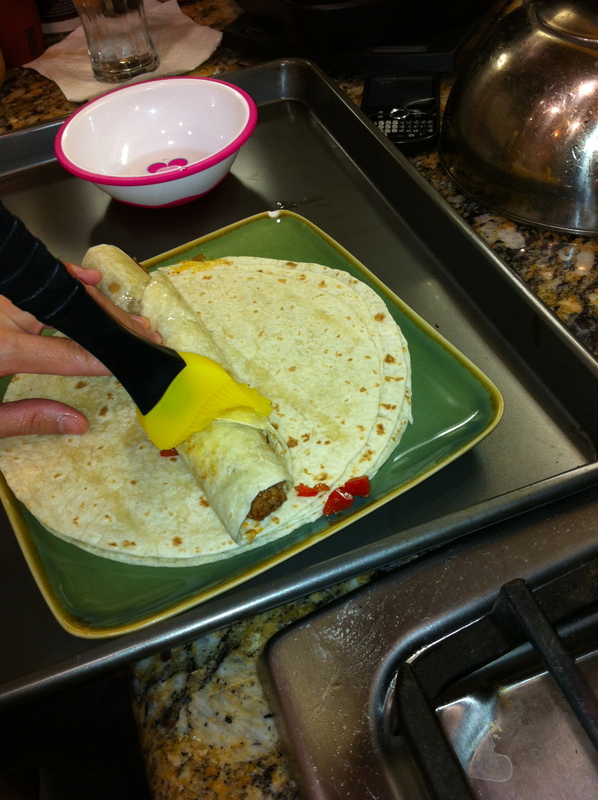 I like to make my taquitos pretty hardy, as you can see, but you can make them as big or thin as you want. These are about to go into the oven! 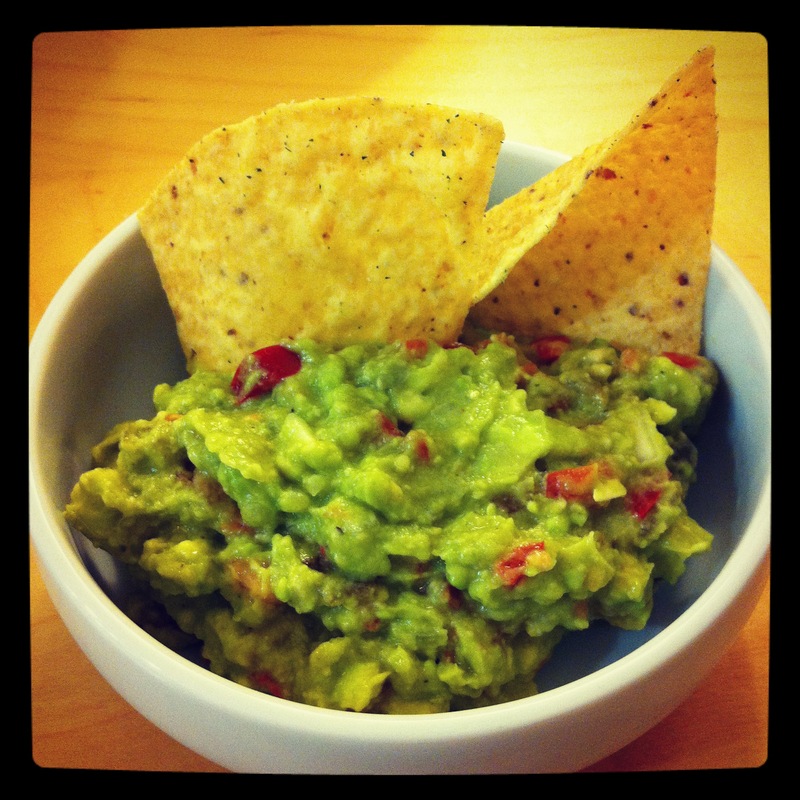 Gotta serve with homemade guacamole! 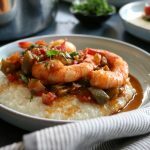 Creole Shrimp and Grits + A Giveaway! 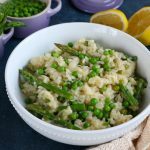 Spring Risotto with Asparagus and Peas + A Giveaway! « Product shout-out . . . TJ’s Mini Chicken Tacos!